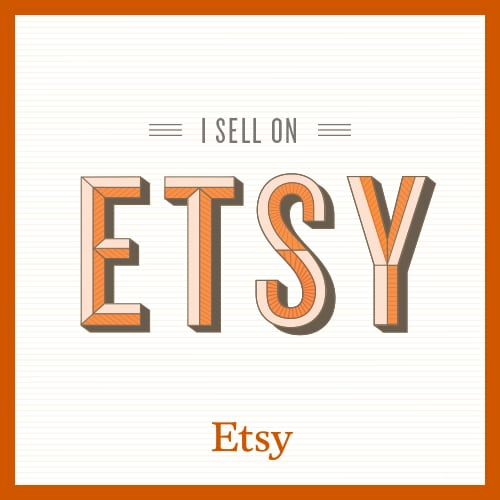 $50 Etsy Gift Certificate Giveaway! 2 FREE PHOTO TEMPLATE GIVEAWAY! Want 2 of our Cherry Bloom Design photo templates for FREE? If that so, here's what you need to do to enter to win! We've finished the giveaway, and it’s time to announce the winner! Taylor and Katie, I’ll be sending an email with the coupon codes to you soon—congrats! We’re back with another giveaway! This time we’re giving away two prizes. 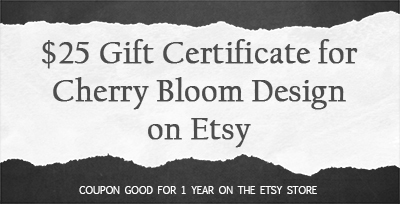 Both are gift certificates for use on our Etsy store. Share this around, it only increases your chance to win!